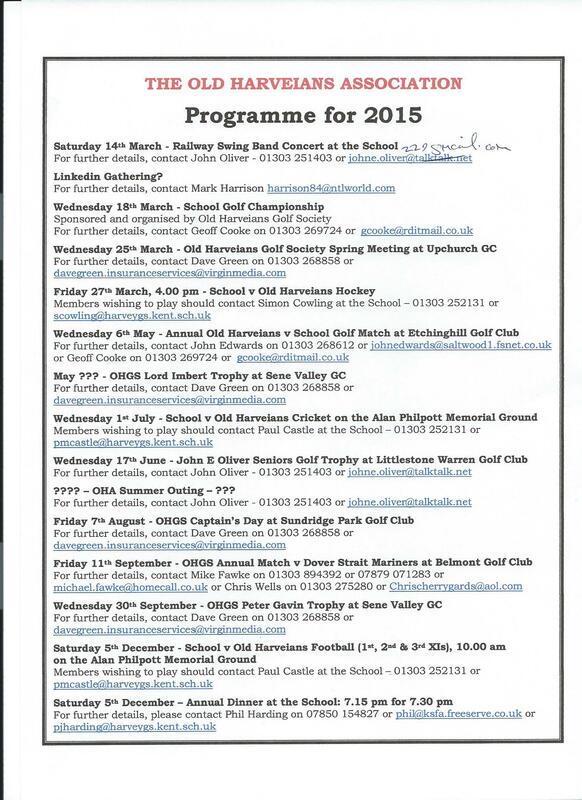 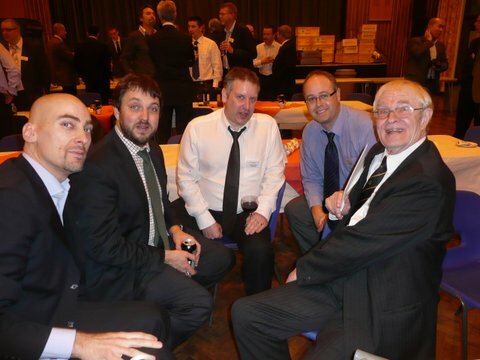 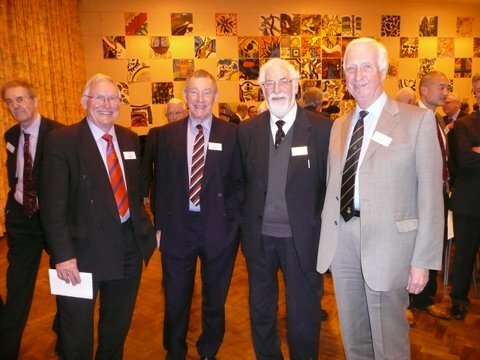 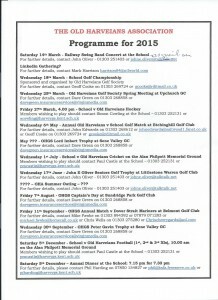 Provisional Old Harveians social programme for 2015 including OHGS golf events. 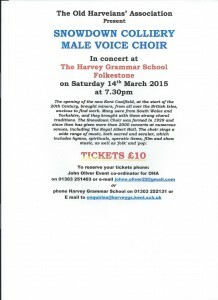 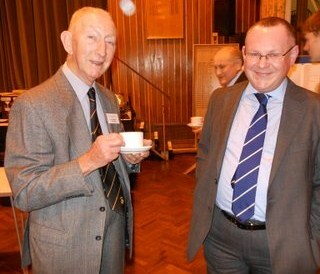 Please note that for 14 March it is not the Railway Swing Band but the Snowdown Colliery Male Voice Choir. 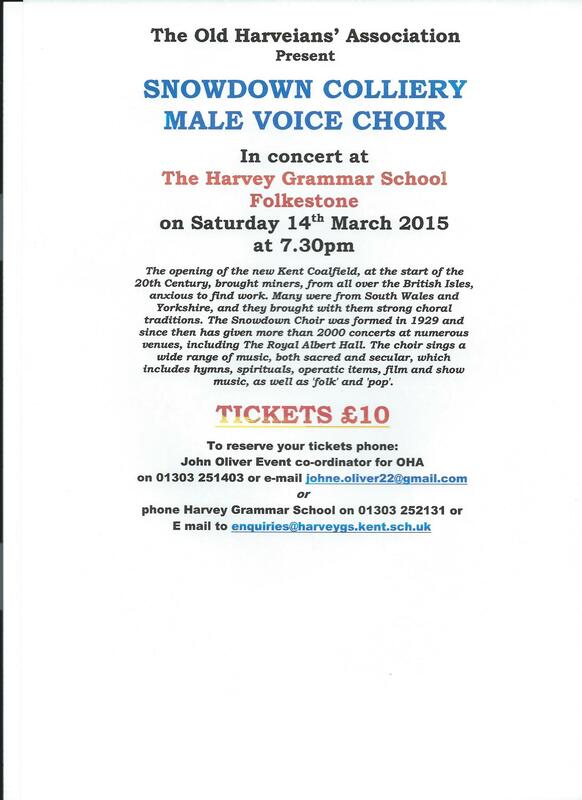 This event is open to the public, not just old Harveians. 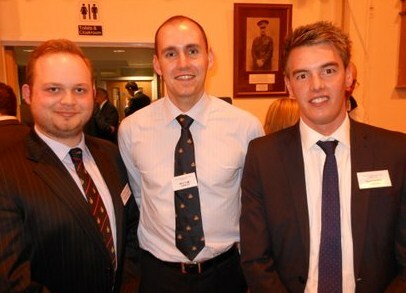 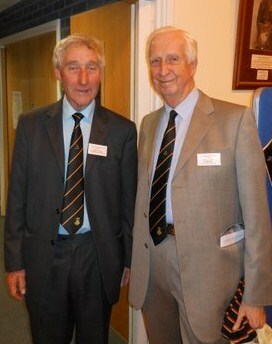 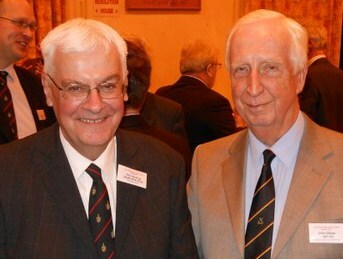 An update to John Olivers e-mail address, it is now johne.oliver22@gmail.com.